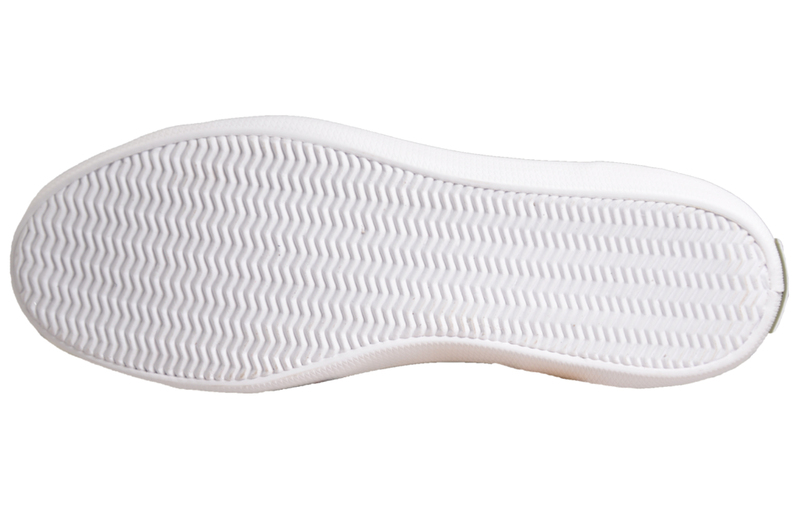 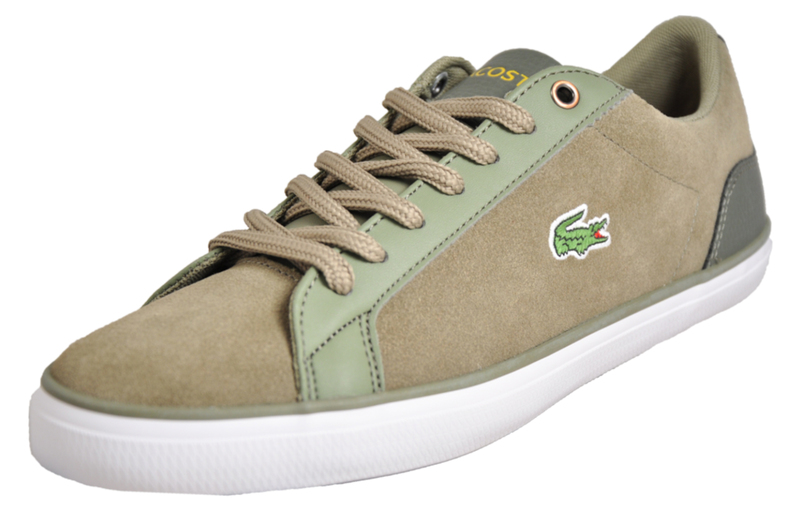 The epitome of minimalistic style, these Lacoste Lerond trainers will take your casual footwear game to the next level. 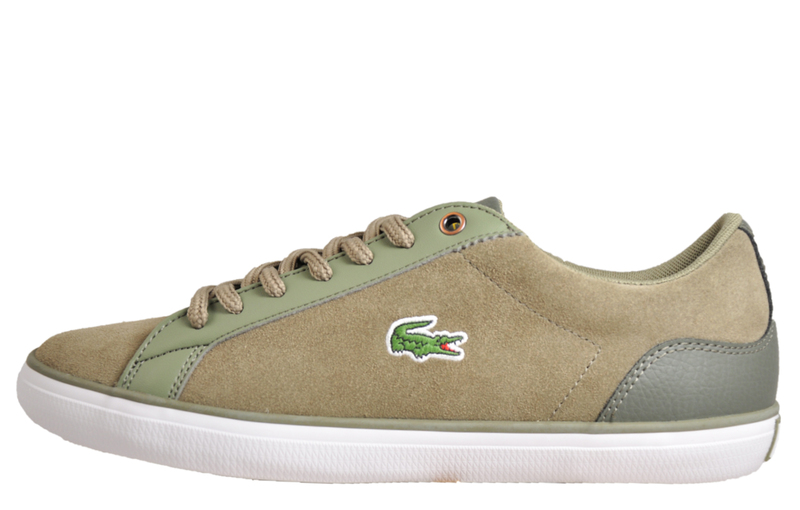 In a contemporary, updated design, sporting a tennis inspired classic silhouette, the Lacoste Lerond offers a fresh and refined choice for relaxed dressing. 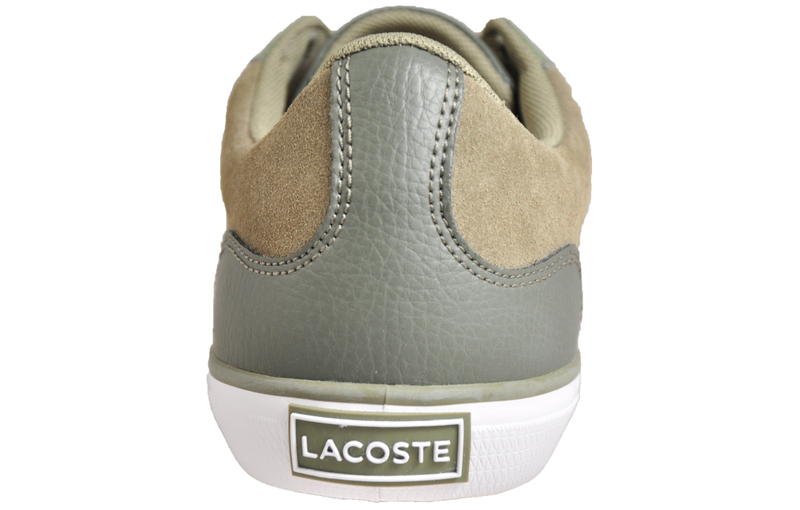 Boasting a classic khaki suede leather upper, the Lacoste Lerond is a versatile delight that can be teamed up with any casual ensemble, delivered with synthetic overlays to exhibit effortless charm and provide extra support that helps to provide all day long comfort. 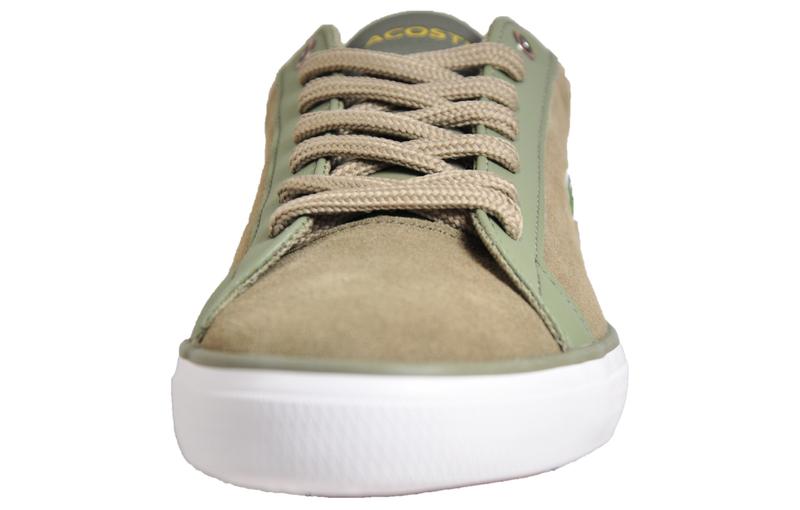 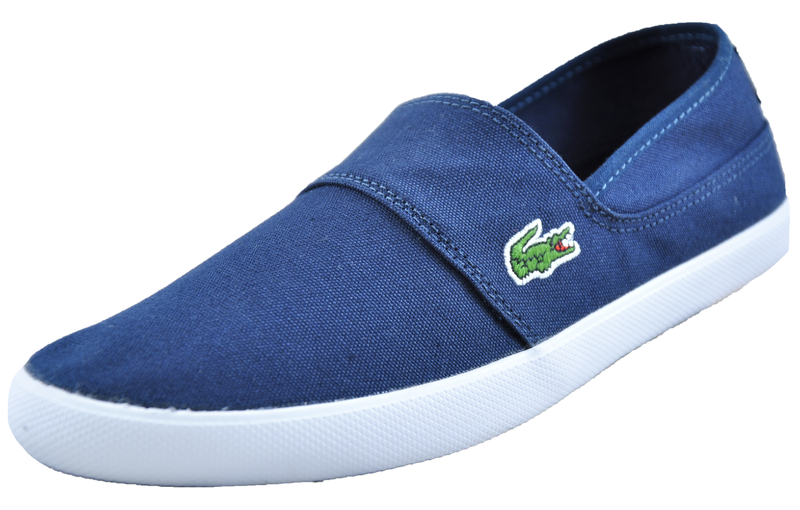 This simplistic design is complete with discrete Lacoste branding to the tongue and the famous Croc debuting to the side for a designer-led finish.